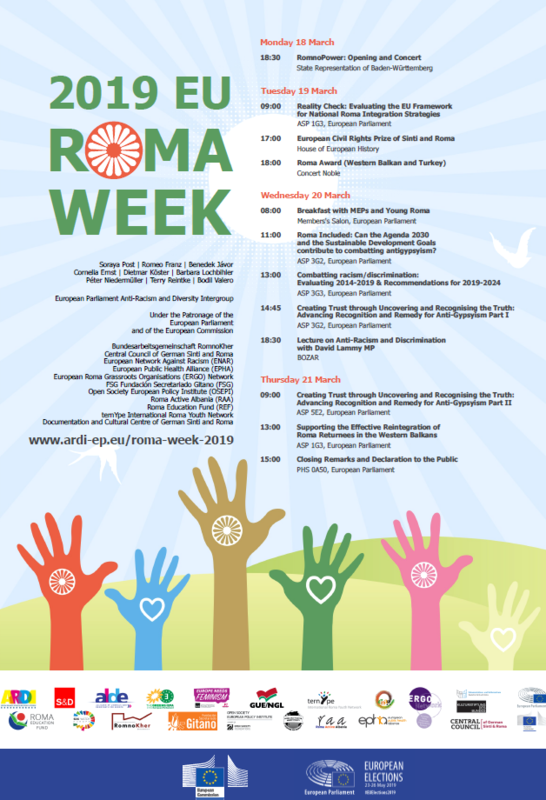 Ahead of the 4th EU Roma Week, ERGO Network published a new discussion paper entitled “ROMA INCLUDED: Can the Sustainable Development Goals contribute to combatting antigypsyism?”. With this paper, ERGO Network intends to trigger the debate among Roma activists on how to engage with the Sustainable Development Goals (SDGs). 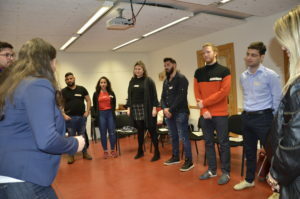 More than three years after the proclamation of the United Nation’s 2030 Agenda for Sustainable Development, the SDGs can provide opportunities for advancing the inclusion of Roma and for countering antigypsyism. 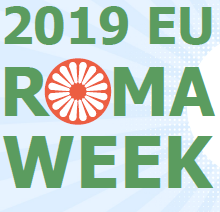 Almost all of the 17 global goals are closely connected to the needs of Roma communities – from accessing clean drinking water and affordable energy to quality education and employment, from reducing inequalities to peace, justice and strong institutions. In order to use the opportunities the 2030 Agenda can provide, the Roma rights movement needs to become familiar with the SDGs, identify strategic entry points for advocacy and develop guidelines for local action. 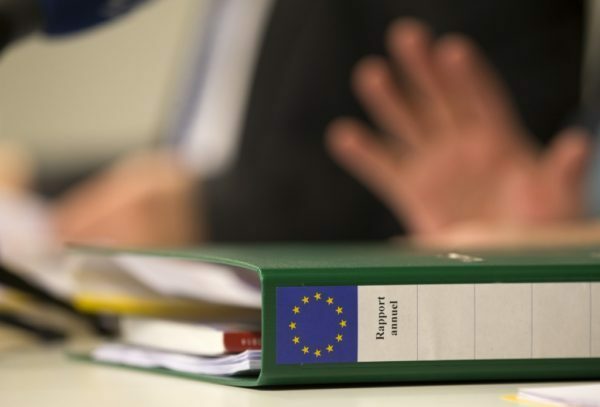 We thank José Manuel Fresno, Stefan Meyer y Cristina Herranz from Fresno Consulting who drafted the paper and genuinely supported our aims with their expertise. 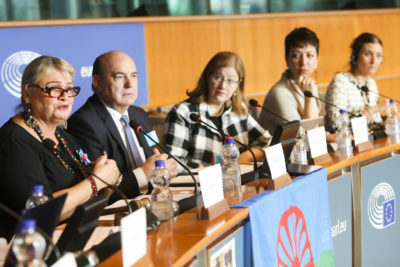 The EU Framework for National Roma Integration Strategies was adopted by the European Commission in 2011. 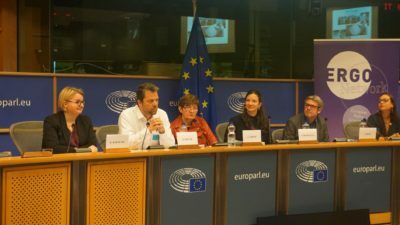 It requires member states make provision to address inequalities in their countries which Roma face in education, employment, healthcare, and housing. Antigypsyism is the specific racism towards Roma, Sinti, Travellers and others who are stigmatized as ‘gypsies’ in the public imagination. 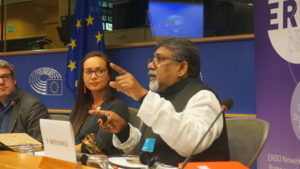 The term is often used in a narrow sense to indicate anti-Roma attitudes or the expression of negative stereotypes in the public sphere or hate speech. However, antigypsyism gives rise to a much wider spectrum of discriminatory expressions and practices, including many implicit or hidden manifestations. More information is available in the reference paper on antigypsyism.